Maximum effort required in securing Supersport crown in Victoria. 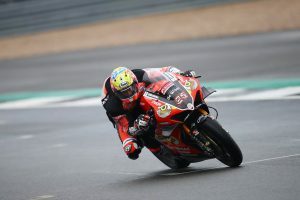 Cru Halliday says it was a huge relief to wrap-up the 2018 Supersport title following a stressful outing at Winton’s sixth round of the Yamaha Motor Finance Australian Superbike Championship (ASBK) that required maximum effort. An encounter between Tom Toparis (Cube Racing) and himself in race one almost saw the duo go down in turn one, although they both recovered after making an off-track excursion. With the title on the cards for the Yamaha Racing Team ace in the final affair, Halliday locked himself into the lead after an early battle with Toparis, and was forced to keep the youthful talent at bay for the entire 13-lap duration, eventually crossing the line with both the overall win and championship in his hands. “I knew I could get passed Tom, but then I also knew if he kept his head he would be able to hang with me,” Halliday commented. “Tom pushed me all the way to the end – I’m not going to lie, I was riding at my hardest in the whole race. I rode the safest I possibly could, without going too slow. “When I came around the last turn and onto the main straight and saw that championship winning pit board, it was just a massive relief. 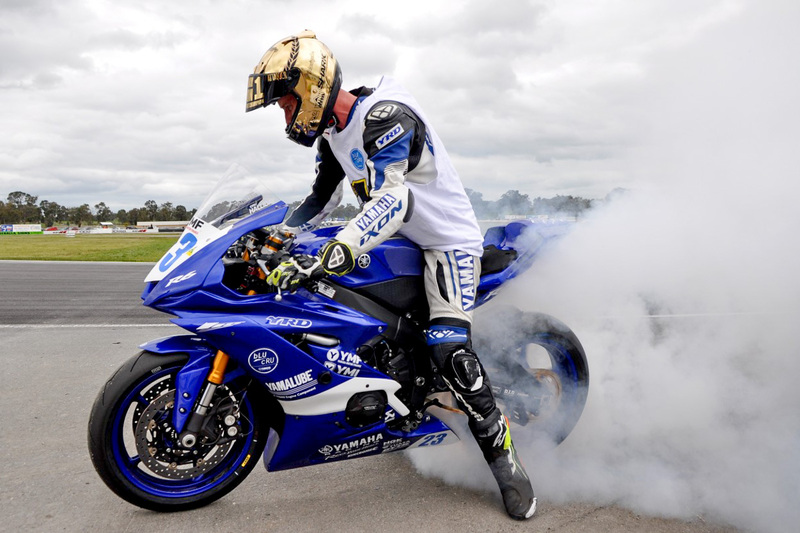 To be able to win this championship, aboard the all new Yamaha YZF-R6 for Yamaha Racing Team, Yamaha Motor Australia and all of our team sponsors is just an incredible achievement and something I’m very, very proud of. 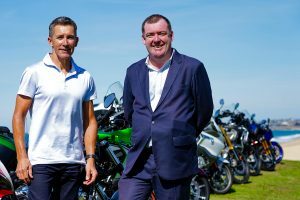 Phillip Island will host the seventh and final round of the Australian Superbike Championship on 12-14 October in Victoria.